Announcing the Inaugural Georgia Smoke Crawfish Derby: A Delicious Community-Wide Fundraising Event – Georgia Smoke BBQ is the Best Atlanta BBQ Catering Company. We Love What We Do and Do it the Right Way. 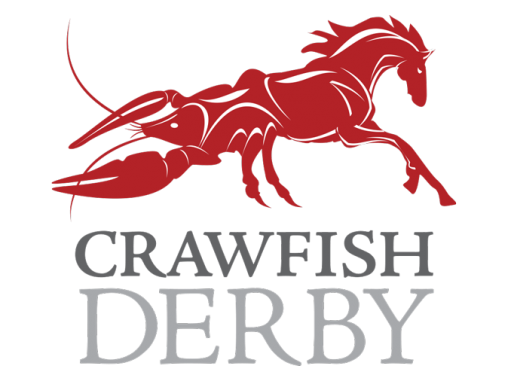 Join us Saturday May 6 at 5:30 at the Briarcliff Woods Beach Club Field for the Crawfish Derby. Do you love crawfish? Do you love the Kentucky Derby? Devour authentic Cajun-style crawdaddies delivered fresh from the bayou and cooked on-site alongside savory grilled chicken while enjoying the Derby among friends. All Proceeds benefit FODAC: A non-profit committed to providing durable medical equipment at little or no cost to adults and children with injuries and disabilities. 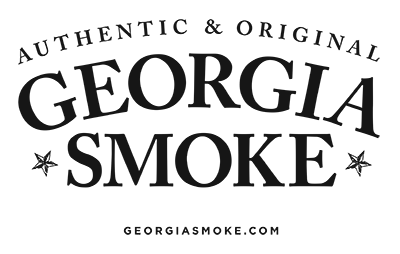 Thank You to our Sponsors: Briarcliff Woods Beach Club, Complete Systems Automation, Lenz, Inc., Georgia Smoke, and Kim + Carl Craig. Thank You to the Setup Team: Doug Bourgeois, Derek Butler, Carl Craig, Carl Davis, Mitch Dickerson, Dave Evans, David Rutland, Steve Seel, Sam Shober, and Duncan Van Pelt. Q: What time does the Derby start? Q: If it rains will it be in the field or the clubhouse? A: We are predicting sun but if it rains we will hold the event in/near the clubhouse. Q: If I bring a side dish or dessert, do I have to share? A: That surely would be nice of you. Q: Will there be copious amounts of mint julep mix supplied? Q: Can we bet on the race? Q: Will we actually have a crawfish race? Q: Why crawfish? Why now? A: We’ve done five oyster roasts, and we wanted to expand and do two community fundraising events a year. A spring Crawfish Derby is of course the logical next step, as it is crawfish season and the Kentucky Derby will be on the television. A: We strongly prefer you get them in advance so we know how many crawdaddies to round up. That would be so nice of you. Q: How does the money part work? A: All corporate donations and ticket sale proceeds go directly to FODAC. We helped raise $4,525 for FODAC at the 2016 Oyster Roast and we want to do more.